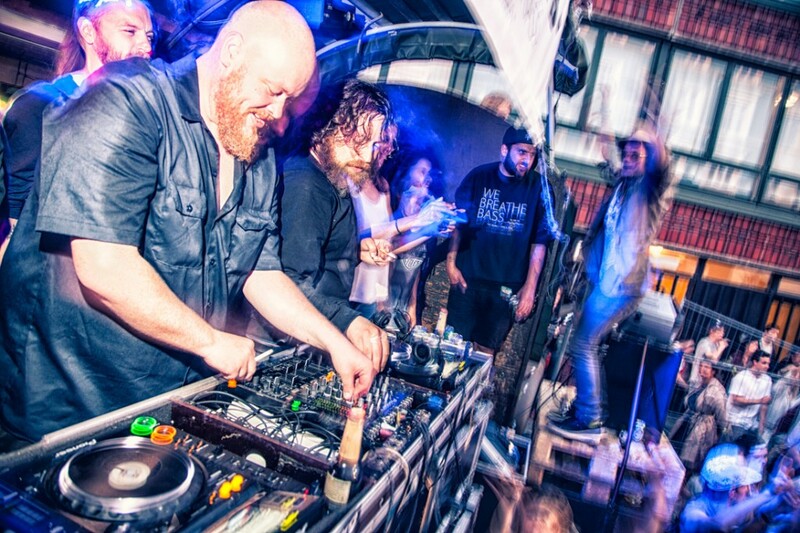 Our good friend of the blog Theodor Clausen, made ​​this wonderful Christmas DJ set, jam packed with great tracks. 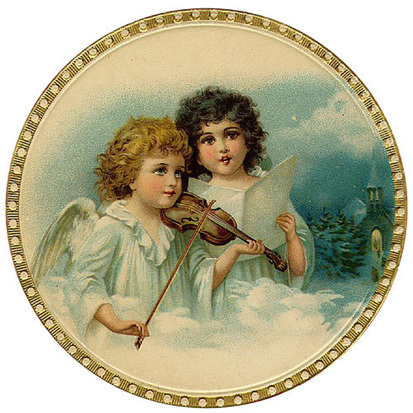 If you like the cosy holiday spirit, then this mixtape is your ticket there. 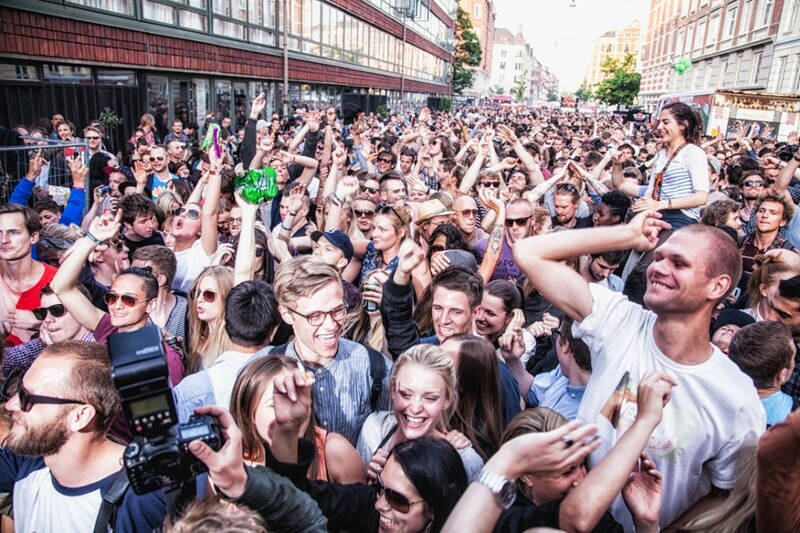 We had a super day thanks to you all and especially a big thank you to all the DJs who played the coolest music. 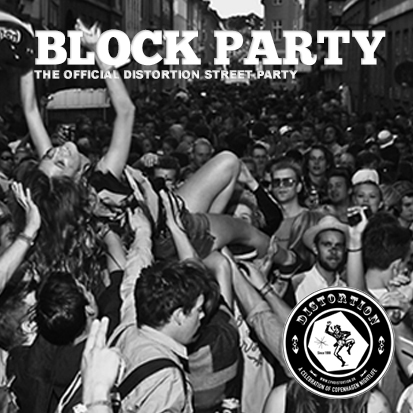 There will come more pictures and videos from our Distortion Block Party soon. 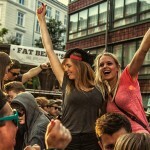 Customarily we post tracks on the blog but now get to line up the Dj’s that spawn the music that we love so much. 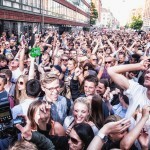 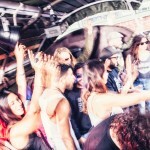 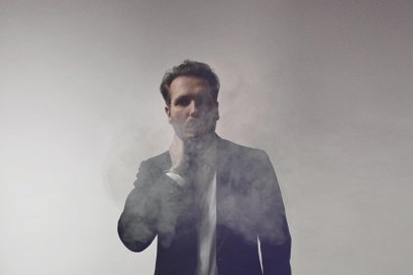 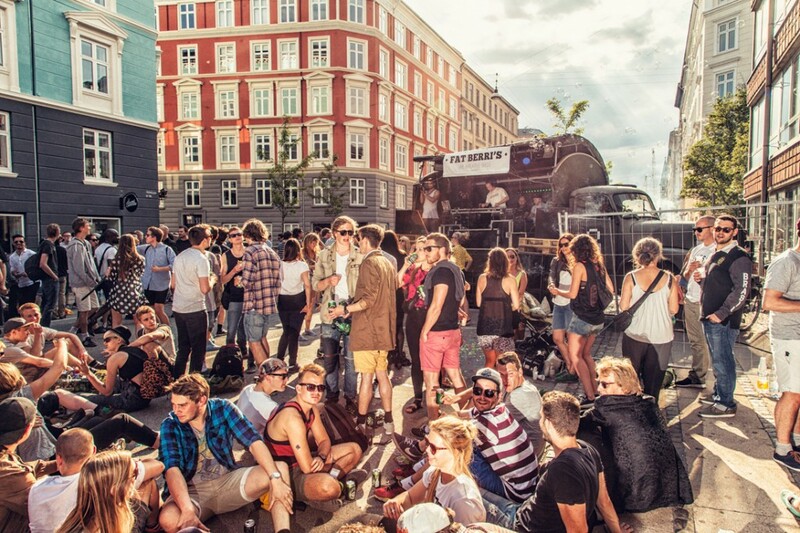 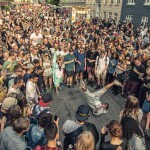 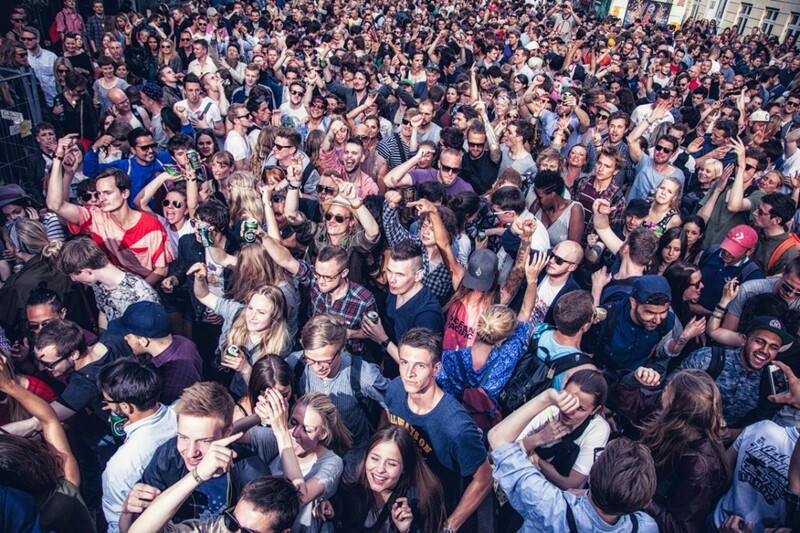 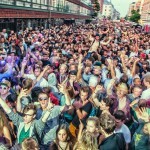 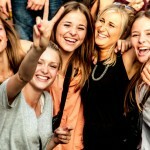 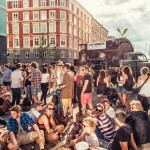 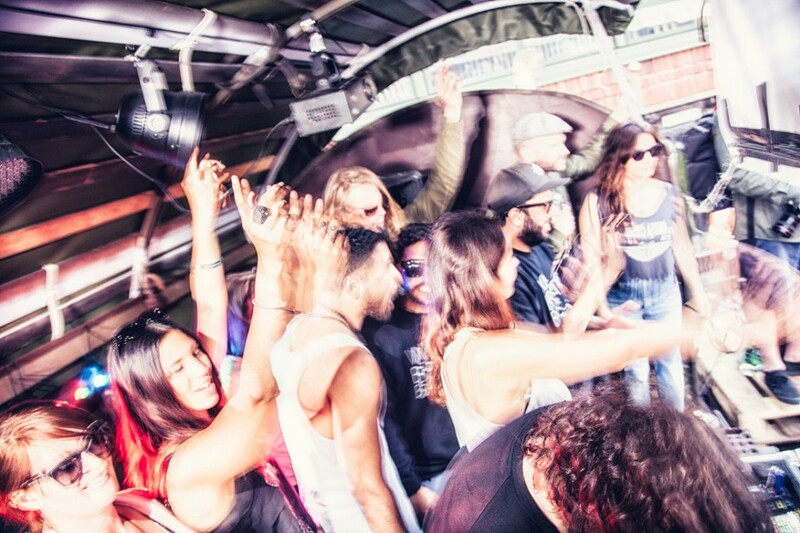 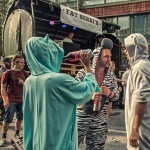 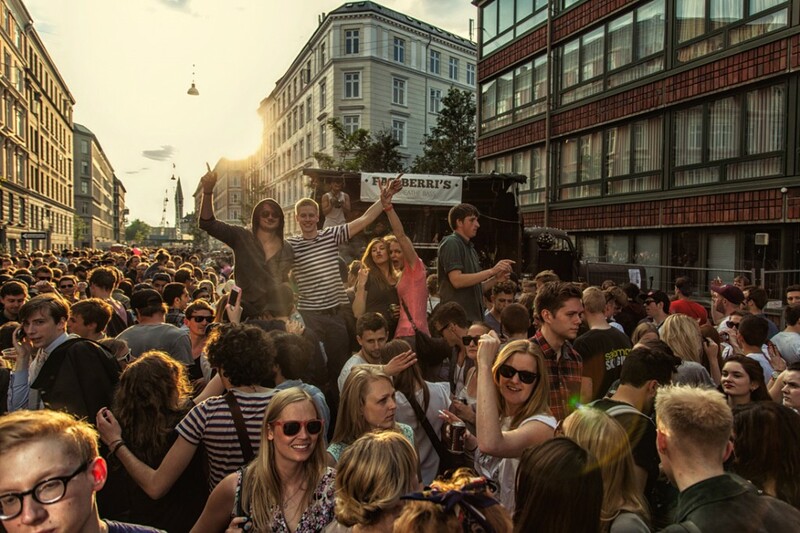 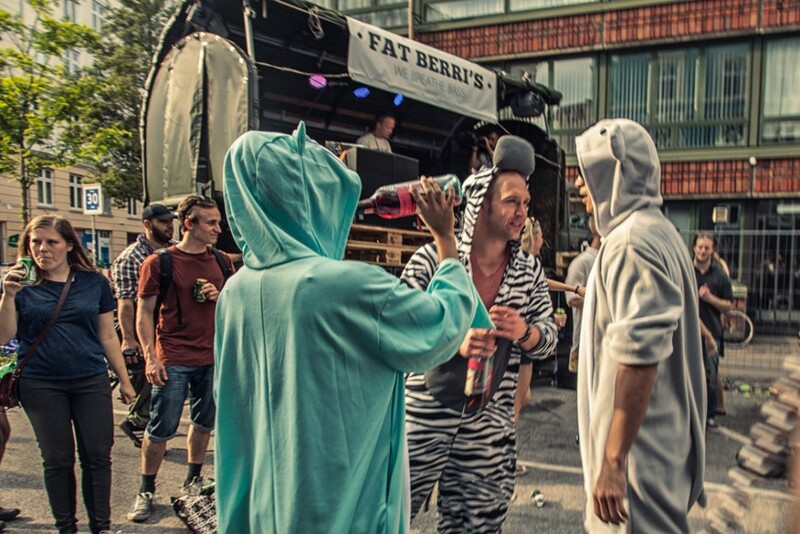 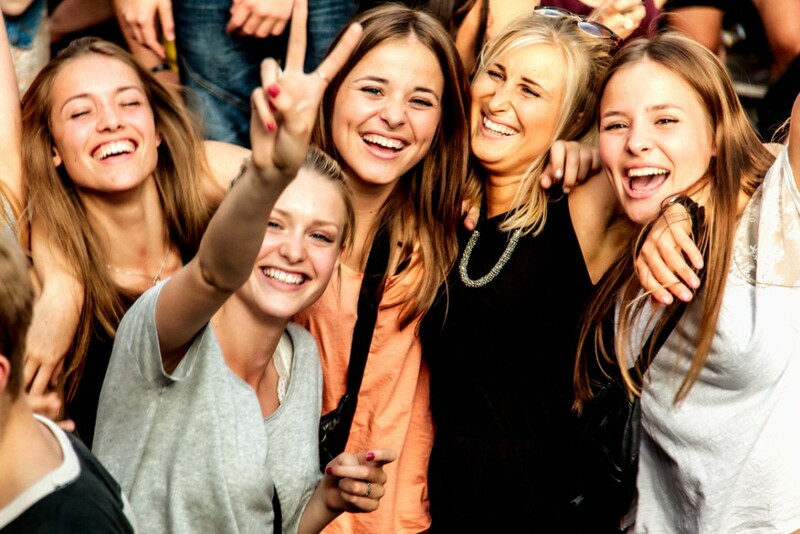 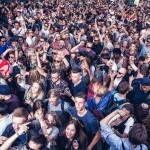 Distortion is a corner stone of Copenhagen’s summer party scene & defiantly a must on our list. 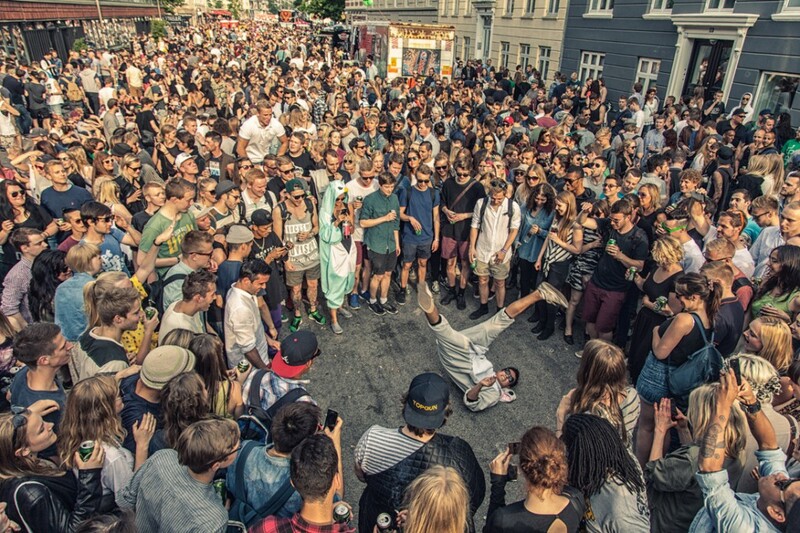 Block Party of the year. 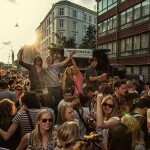 Keep updated – Attend and Share the Block Party on Facebook. 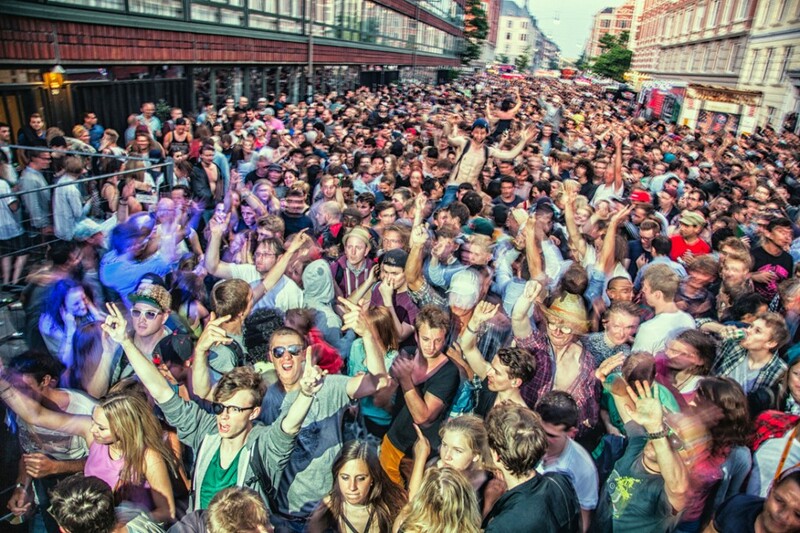 Please buy the “street armbånd” so that we can keep our beloved vesterbro clean. 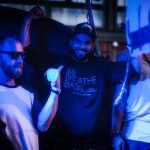 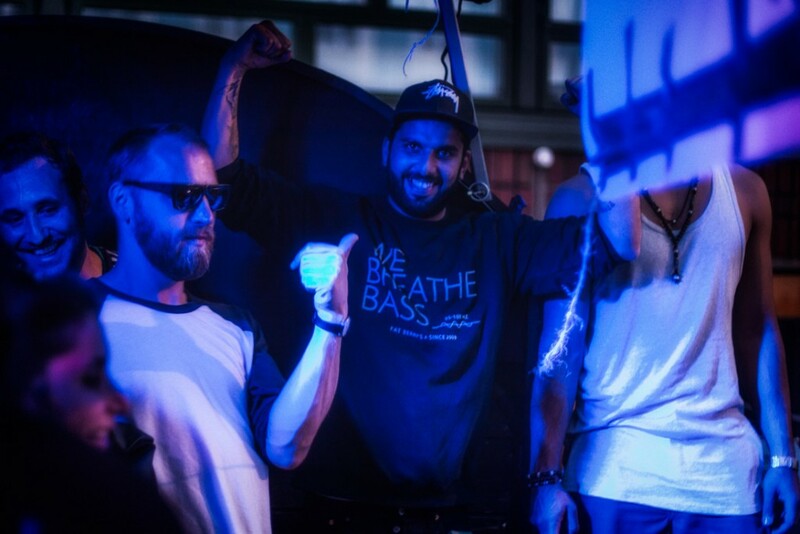 Last time we mentioned Theodor, he had made an excellent remix of Hess Is More’s “Call for Change“. 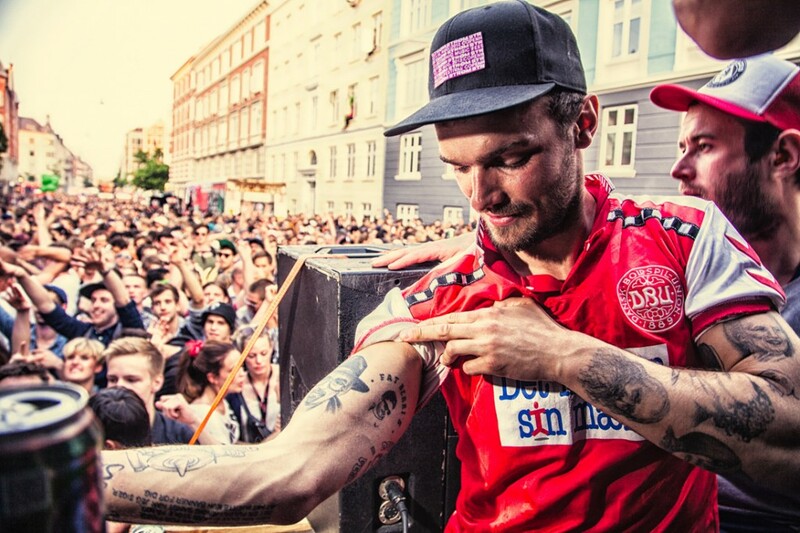 This time he had done a more down tempo remix of new established danish pop act “ROAM” . The mood is quit dark and mellow, perfect for the “danish spring”. 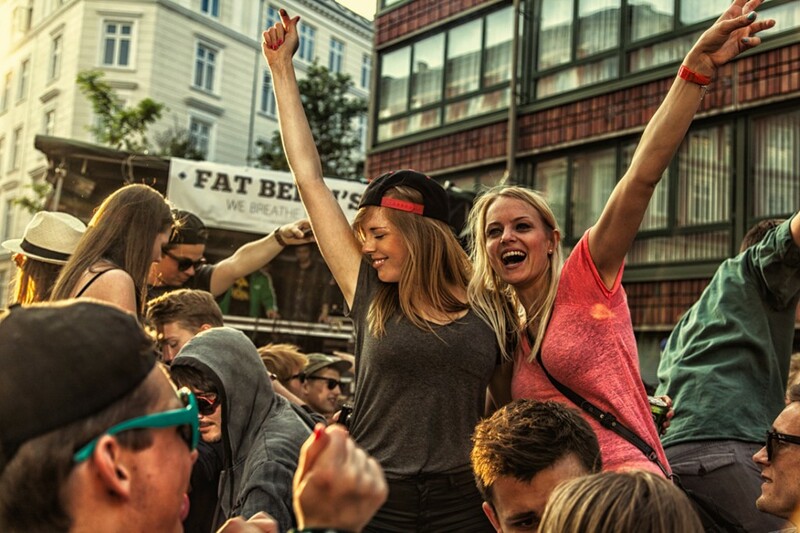 The Remix just got leaked today and you can download it for free in the soundcloudplayer. 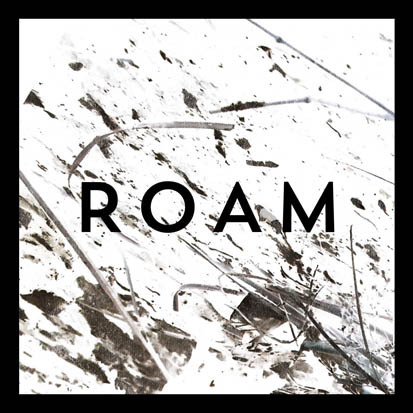 ROAM is a new progressive pop group hailing from Copenhagen consisting of Luis Samson & Nicolai Gabold, produced by Oliver Kincaid. 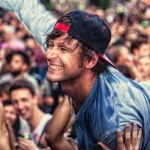 You can find more info about the band at their facebook page. 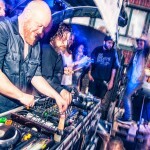 It’s a fantastic remix and in many ways its better then the original, and we are not just saying this because Theodor is a good friend of the blog. 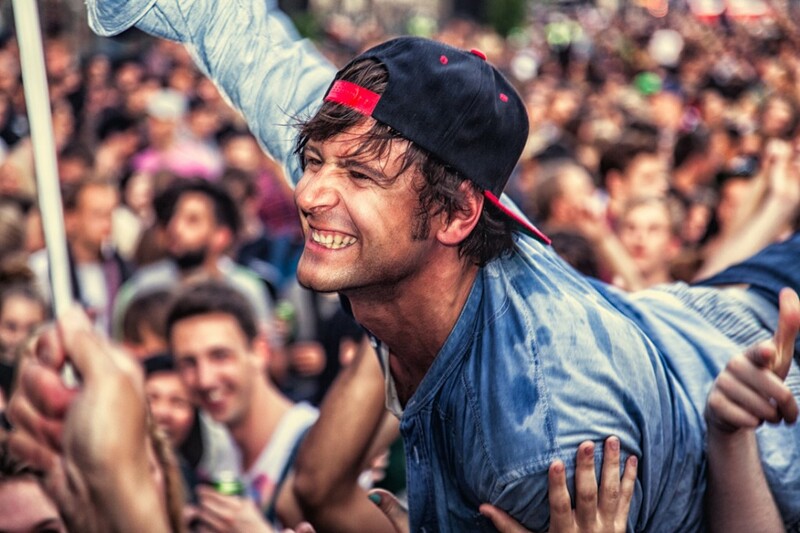 Give it up for Theodor and we look forward to hear more from you.